The cosmetology boards give license as an esthetician after they pass a requisite exam. They cannot engage in cosmetology procedure until they have valid license from the state. As an esthetician, careers can be pursued in many sectors like working in spas, salons and medical community to cosmetology marketing. Options are myriad for an esthetician license holder. 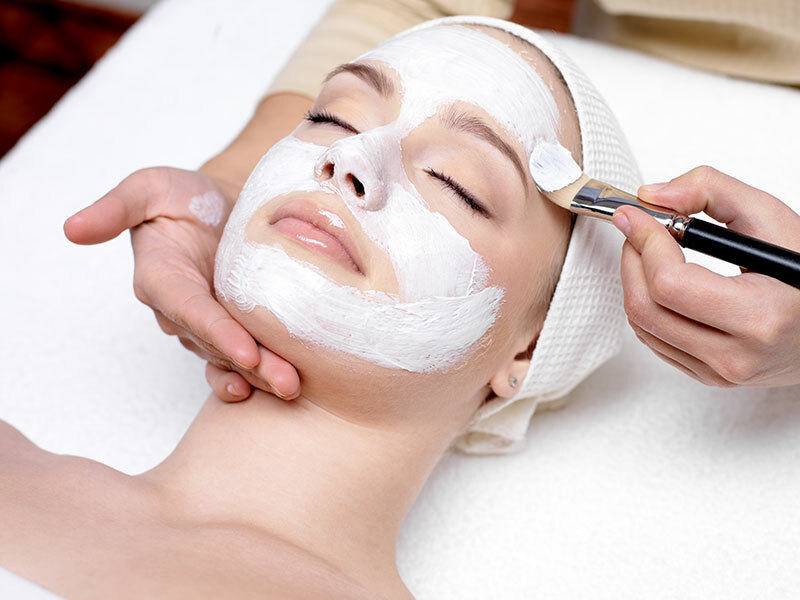 What an esthetician does will depend on the career path they choose. In medical community the esthetician works closely with dermatologist doctors, there is plenty of skin care work in this field. Variety of services can be offered ranging from consultation about the best skin care routine to recommendation of best skincare products for healthy skin maintenance. Using makeup creatively beautify other people. It is a very lucrative career for an esthetician. However, for this there is no need for a valid license, you just need to be very creative and skilled to gain an edge over others. You will need to promote products to salon or spa owners, makeup artists and more. Usually, you will need to present and train them on ways that will help them sell your product brands to their customers. You will need to travel consistently to attend conventions, so as to remain updated about cosmetic sector happenings. Work can be found in salons or department stores. You need to be very skilled on the kind of fast selling products your employer needs to buy. As a salon or spa esthetician….. Stable and secure jobs at the local salon or spa can be found easily with a valid license. Tasks involved will be extraction, facials, massages, and body treatments. Even offer customers recommendation of using specific products suitable for their skin condition and type. With in-depth knowledge about different makeup and skincare aspects you get to be an authoritative writer. You need to be passionate about writing as well as offering beauty advice. Getting paid for something you adore is useful to keep the passion alive. In the malls, you may have participated in free makeup testing of specific products. A beauty advisor needs to have deep knowledge about specific product line they represent. You are a trained esthetician and if you possess great selling skills then you can choose this option. However, it is crucial to fulfill sales quota regularly. As you noticed, there are multiple career opportunities for estheticians holding a license. If you are interested then check online esthetics program and start learning!